The tender, heartbreaking story of a young man’s struggle to find himself, told across three defining chapters in his life as he experiences the ecstasy, pain, and beauty of falling in love, while grappling with his own sexuality. Anchored by astonishing performances and the singular vision of filmmaker Barry Jenkins, Moonlight is a groundbreaking exploration of masculinity — a sensual, intoxicating piece of cinema that uncovers deep truths about the moments that define us, the people who shape us most, and the ache of love that can last a lifetime. 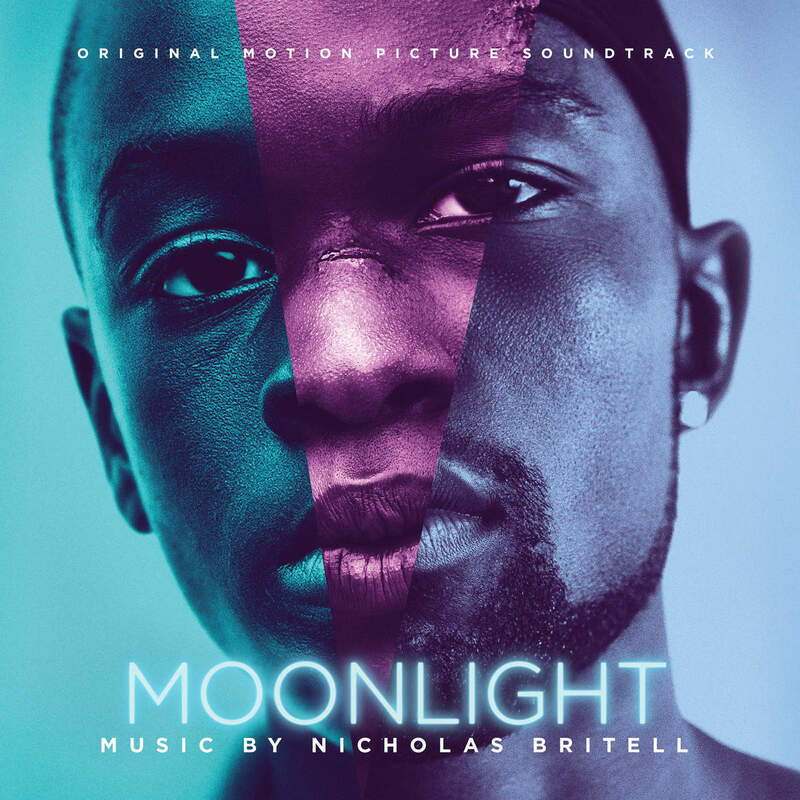 The movie soundtrack of Moonlight will be released on October 21, 2016 by Lakeshore Records.